Like a surf-worn stone, Mood's pleasing tactile design evokes a soothing peace of mind. This extraordinary line of smooth-cornered, asymmetric shapes is offered in the finest bright white porcelain. 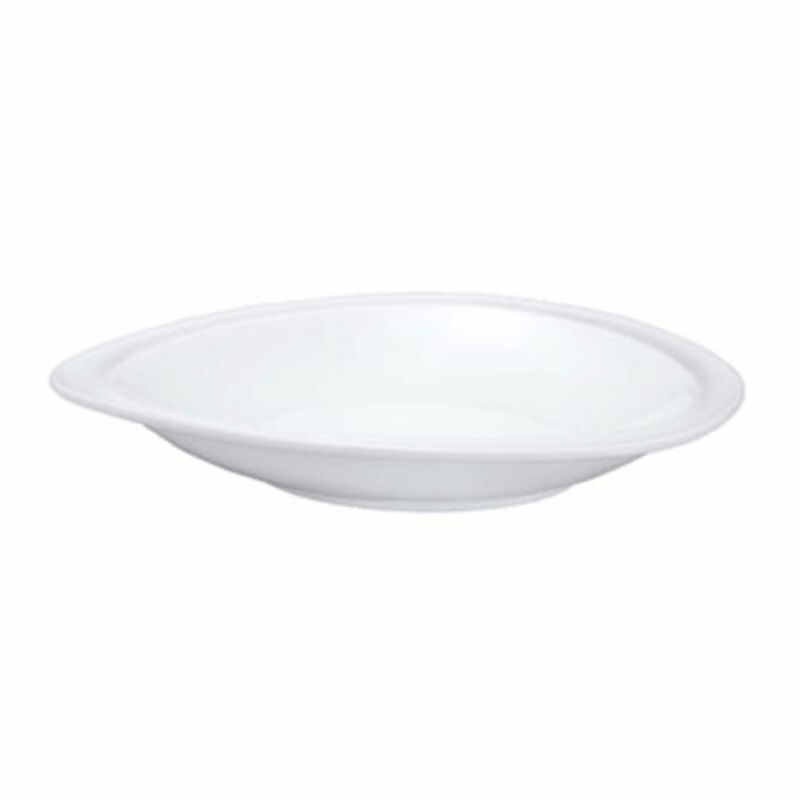 Oneida Bowl, China,Mood, 9-1/2 oz., 5-1/8"
Oneida Bowl, China,Mood, 10 oz., 4-3/8"